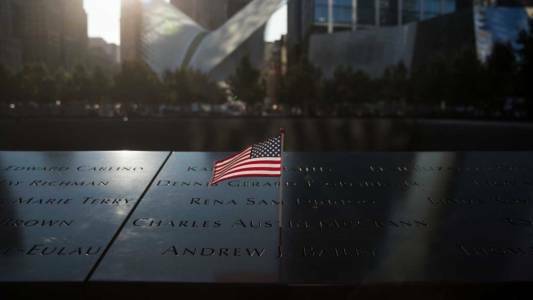 MALKIN: The Post-9/11 Cycle Of Cynicism. 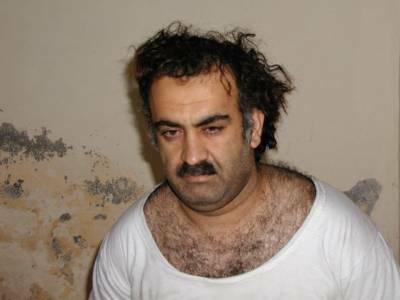 Flashback: 9/11 ‘Mastermind’ Khalid Sheikh Mohammed Given U.S. Visa Weeks Before Terrorist Attacks. 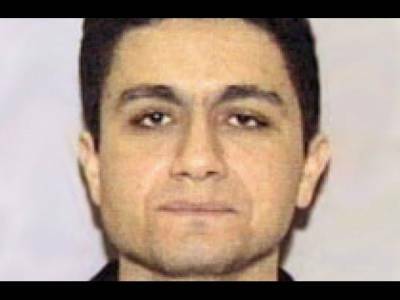 Flashback: Seven 9/11 Hijackers Overstayed Their Visas, Were Never Deported. 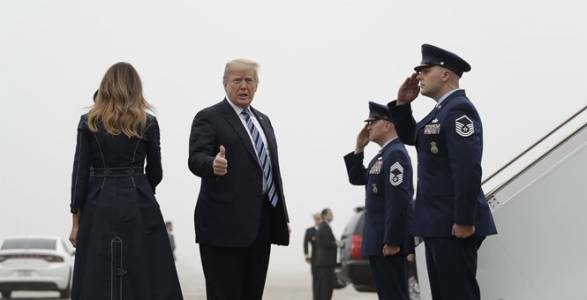 Trump to mark 17 years since Sept. 11 at Pennsylvania field. 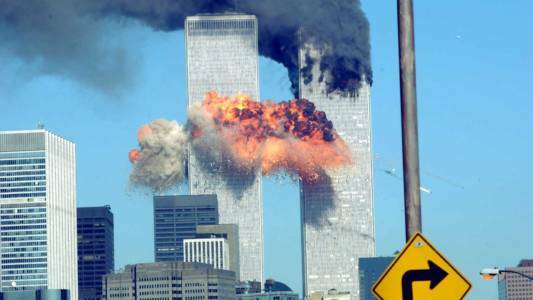 BOMBSHELL: Iran Admits To Facilitating 9/11 Attacks, Report Says. April 27, 2014 by Brent P.